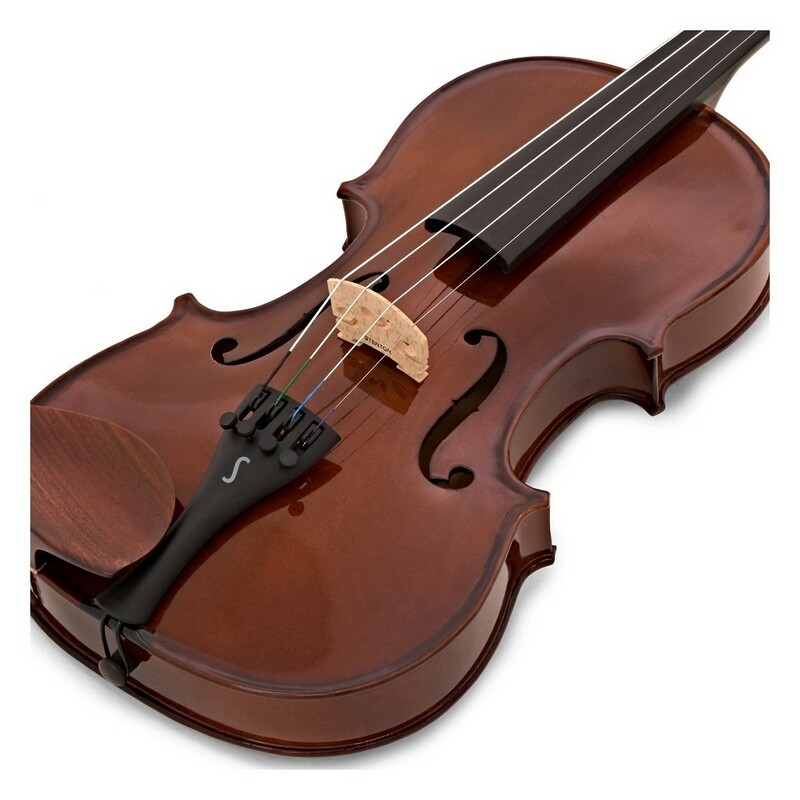 Get the best possible start to learning the violin. 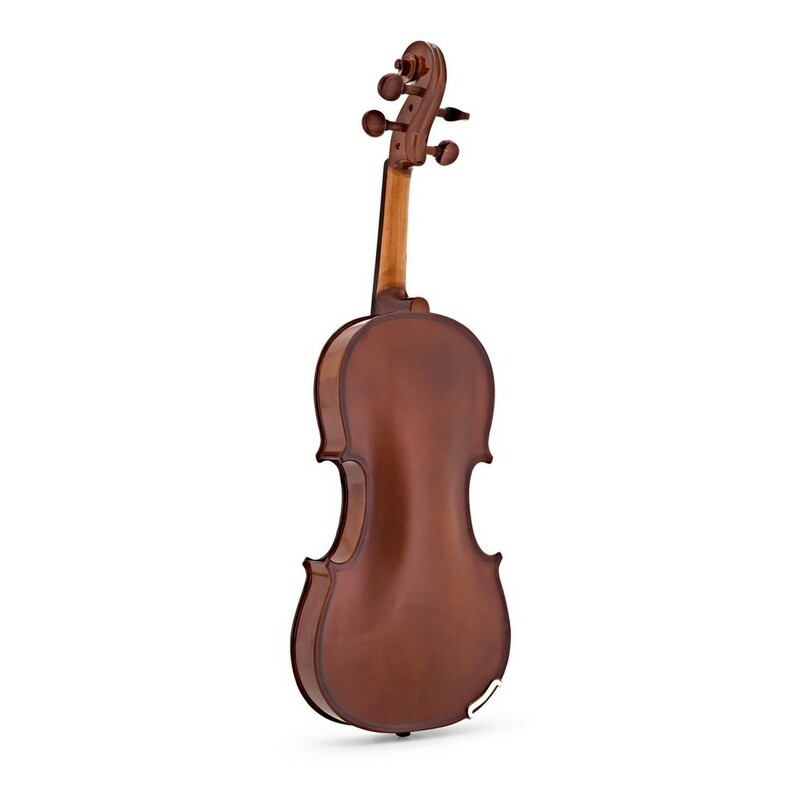 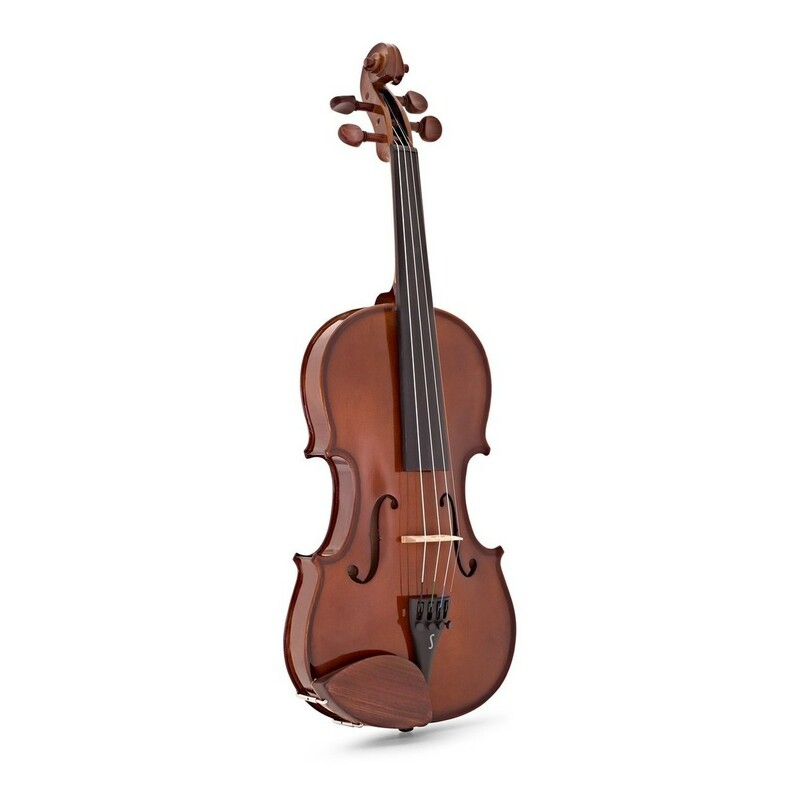 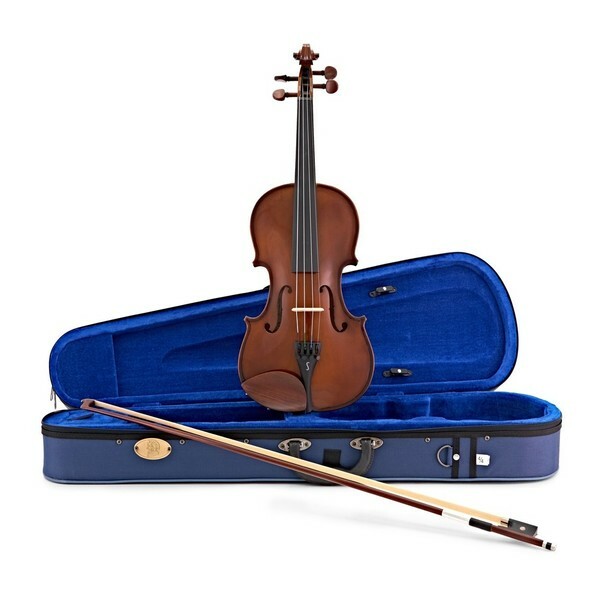 Constructed from solid maple and spruce, the Stentor Student 1 1/16 size violin offers a timeless and traditional build quality. 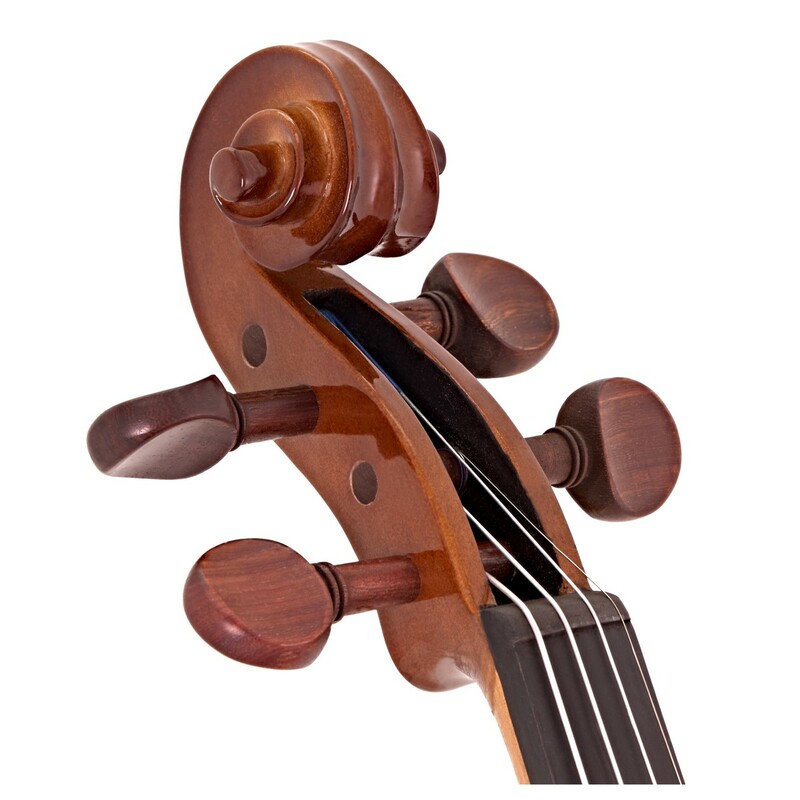 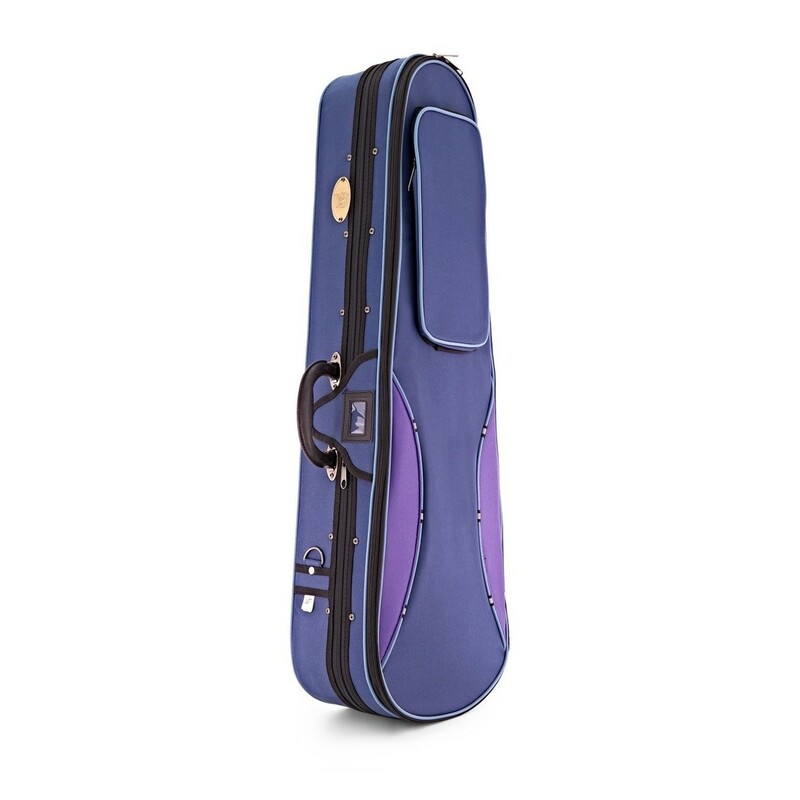 Also included in a bow crafted from quality wood that is octagonally shaped for a comfortable grip when performing. 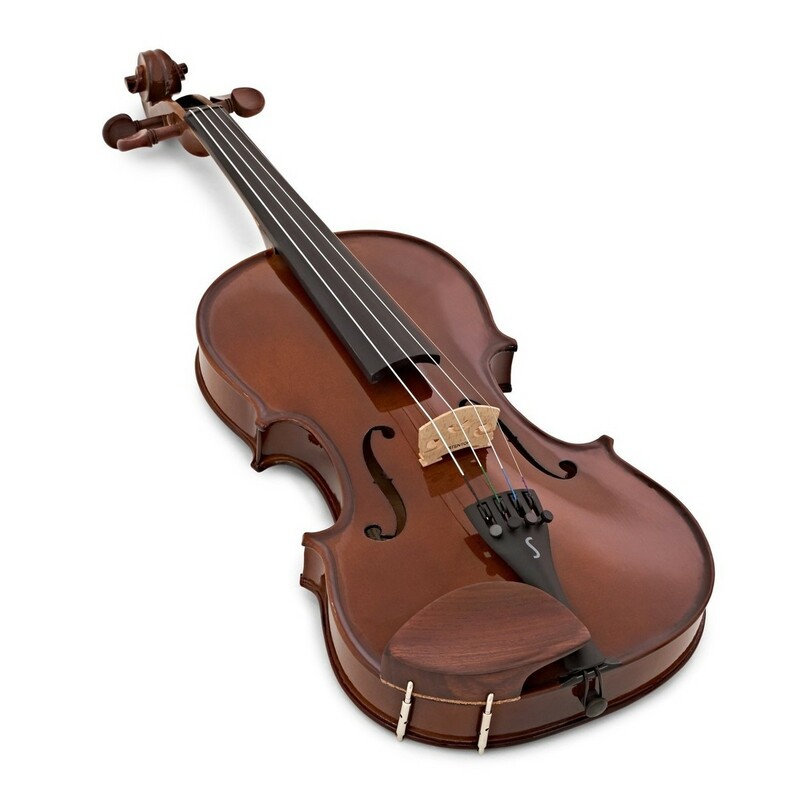 Similar to more expensive bows, the bow features an ebony frog, bright lapping, a comfortable thumb grip and a three-piece looking end screw for a premium look. 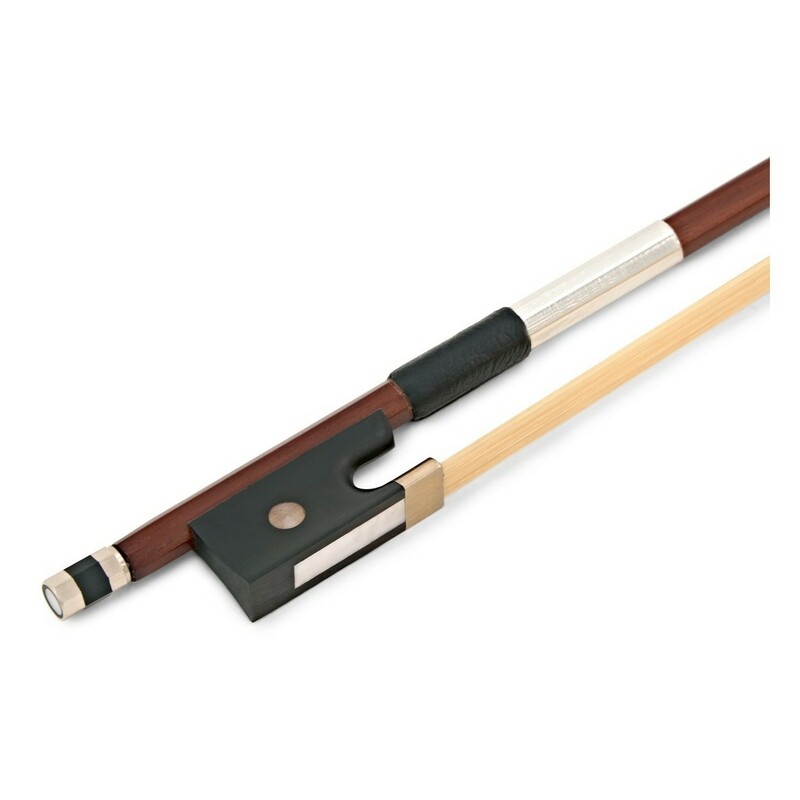 This bow uses natural horse hair for the best possible sound and is suitable for any 1/16 size violin.